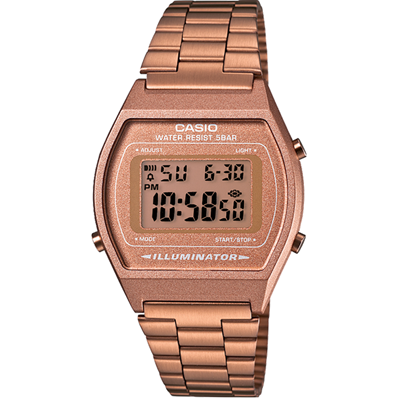 A stylish update of a classic Casio design, this timepiece is built for classic and street styling. 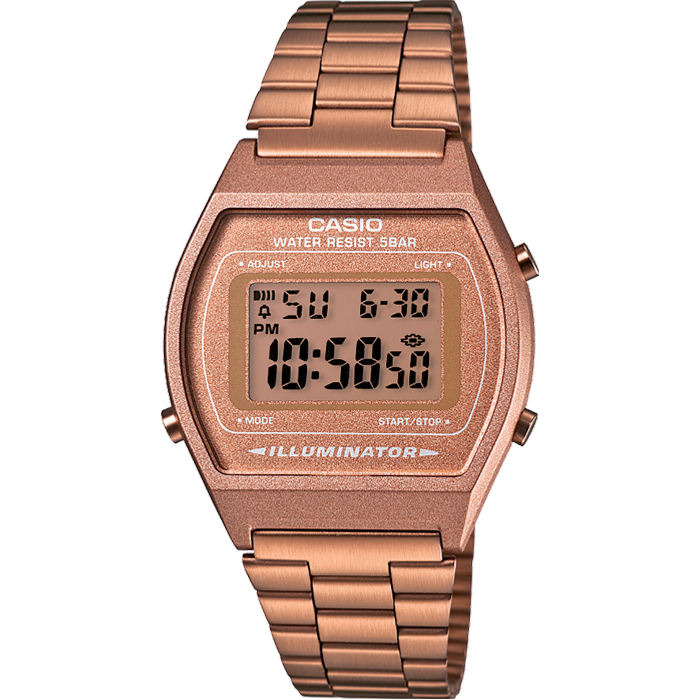 The piece features a digital display and is perfect for everyday wear. LED Light A Light-emmiting diode (LED) is used to illuminate the watch face.